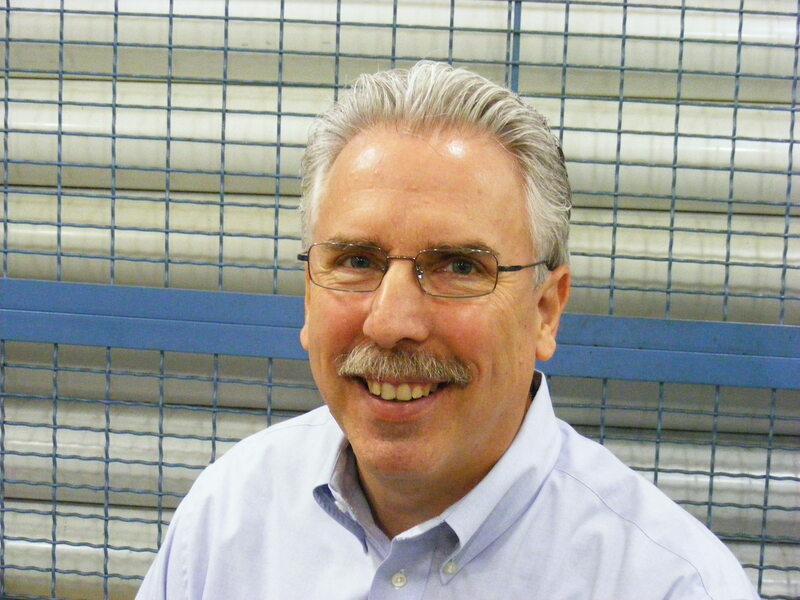 PMPA’s Index of Sales of Precision Machined Products in July came in at 111, down substantially from the 126 adjusted value for June, with 86 shops reporting. 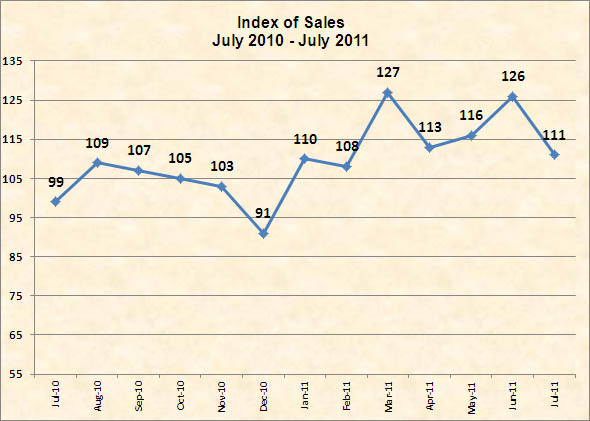 The July 2011 value was up 11% over that for July 2010, and also over the 2010 average for the year. While sentiment for Sales Outlook has softened somewhat with this report, that sentiment is still overwhelmingly “Same or Better” according to 85% of our respondents. The precision machined products industry continues to be buoyed by demand for our critical parts in the face of low to no inventory at our customers. Average length of first shift in July was reported to be 44 hours, down just 0.2 hours from June’s report. Our data indicates continued strength for demand for our products in the near term. PMPA members can get the full Business Trends Report here. This entry was posted on Friday, August 19th, 2011 at 10:41 am and is filed under Uncategorized. You can follow any responses to this entry through the RSS 2.0 feed. You can leave a response, or trackback from your own site.